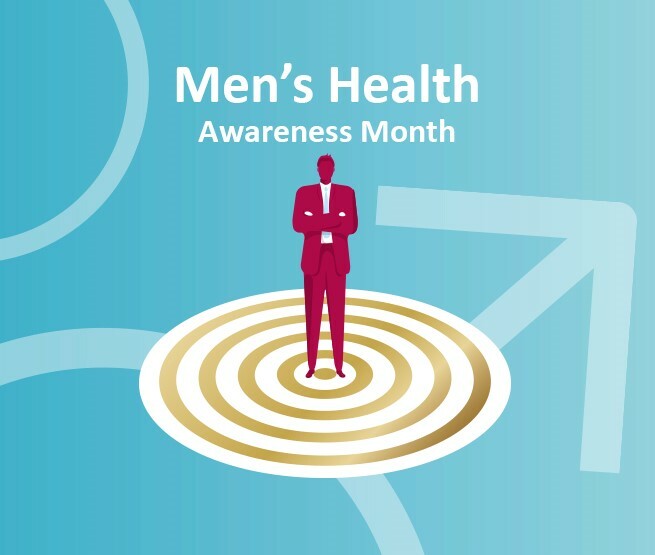 November is Men's Health Month which focuses on raising awareness for some of the biggest health issues faced by men. Research has shown that effective nutrition can offer many benefits for male health. Contains ingredients that support normal urinary function, prostate health, normal testosterone levels and protection of cells from oxidative stress. Contains ingredients to support normal fertility, reproduction and immune function and normal bone, muscle and tooth health. 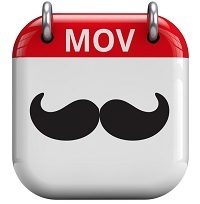 To show our support for the Movember Foundation every week this month we're going to look a bit closer into men's health issues and give you some nutritional tips to put into practice. It has been estimated the 75% - 95% of all doctors' visits are due to stress-related ailments and stress related disorders. Here we look at some simple ways to beat stress and how stress can affect your body.